Water, a family legacy, a love story. This is the life of Omorovicza. One of Omorovicza's cornerstone products, the Thermal Cleansing Balm is a solid to liquid oil based cleanser that's travel friendly, effective and calming. 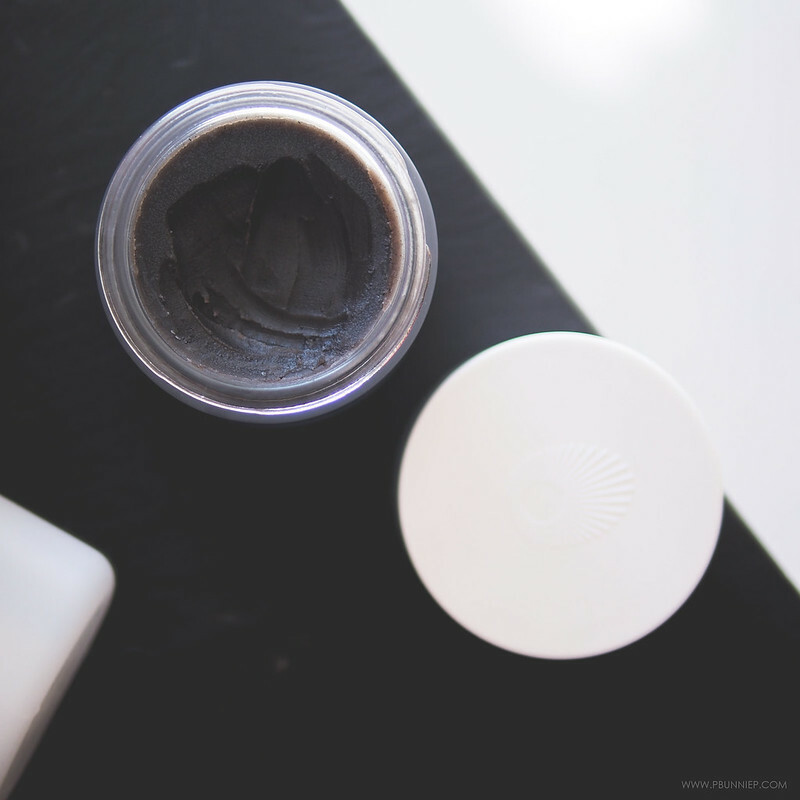 Mixed together with it's sweet almond and beeswax base there's a blend of detoxifying Moor mud which gives this cleanser its iconic charcoal hue. I've been using a pinky nail sized amount over the face to take off the days' worth of face makeup and it's always left my skin fresh and pampered. The fine particles of mud provides a gentle scrub but is wiped off easily with a warm damp cloth. 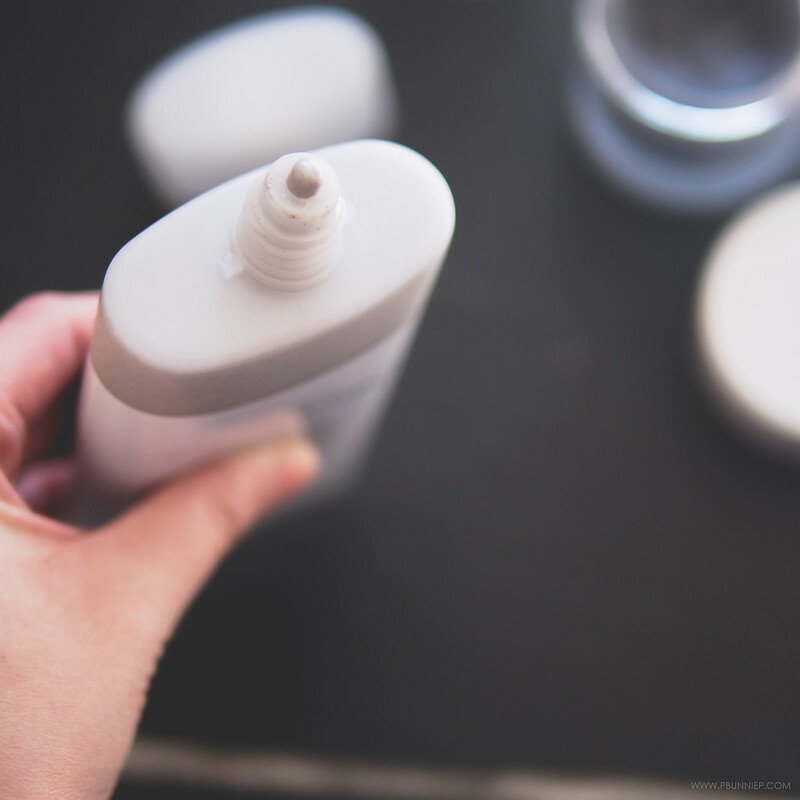 Granted you will have to have an ongoing rotation of face clothes if you plan on using this regularly as the cleanser doesn't simply rinse away with water. Though this doesn't emulsify like regular cleansing oil, I didn't have any issues nor has it caused any breakouts. I don't recommend this as an eye makeup remover but for everything else, its been such a welcomed treat. I am hardly ever wow'd by a cleanser but like many things about this brand, the Moor Cream Cleanser has convinced me that washing your face can be something worth getting excited about. 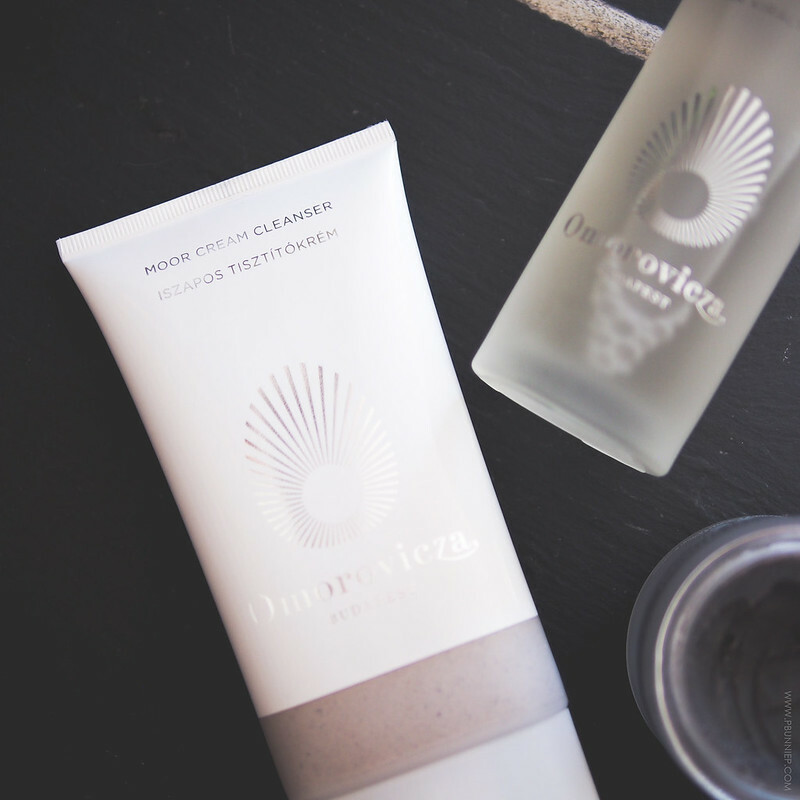 While I'm usually a fan of foaming cleansers, this Omorovicza version is a light cream that again contain a blend of healing Moor mud. I like to use this on wet skin and spend a good 2 minutes slowly and thoroughly massaging the product over my skin until most it begins to dry slightly. The rinse off is painless and you won't need an extra towel to scrub off lingering mud patches because there are none. I am very impressed by the texture of this cleanser and how its both simple yet manages to leave my face with a noticeable invigorated glow. Watch out for the Eucalyptus and Peppermint oil at the end of the ingredients list, I had a feeling they were in the cleanser but it seemed to only provide a fresh scent and it has not irritated my skin. It feels so lightweight yet cleanses thoroughly so this is one for all skin types. As a finish off step to my little mini facial, I've been toning and refreshing with the Queen of Hungary Mist. I would categorize this as an indulgent bonus because for me, it's a nice pick me up but doesn't have the same healing and treatment effects as the cleansers so for the price point this probably only something for the most dedicated of skincare enthusiasts. The overall design of the product is beautifully luxe and it also has a well engineered spray with a delicate yet full spray with each pump. If you adore something like the Caudalie mist, then this could be a worthwhile addition. Of course whenever we talk about luxury skincare, the main debate is always… is this worth the money? From my own experience I would say this is one of the rare occasions where a product has promised and delivered then exceeded my expectations. 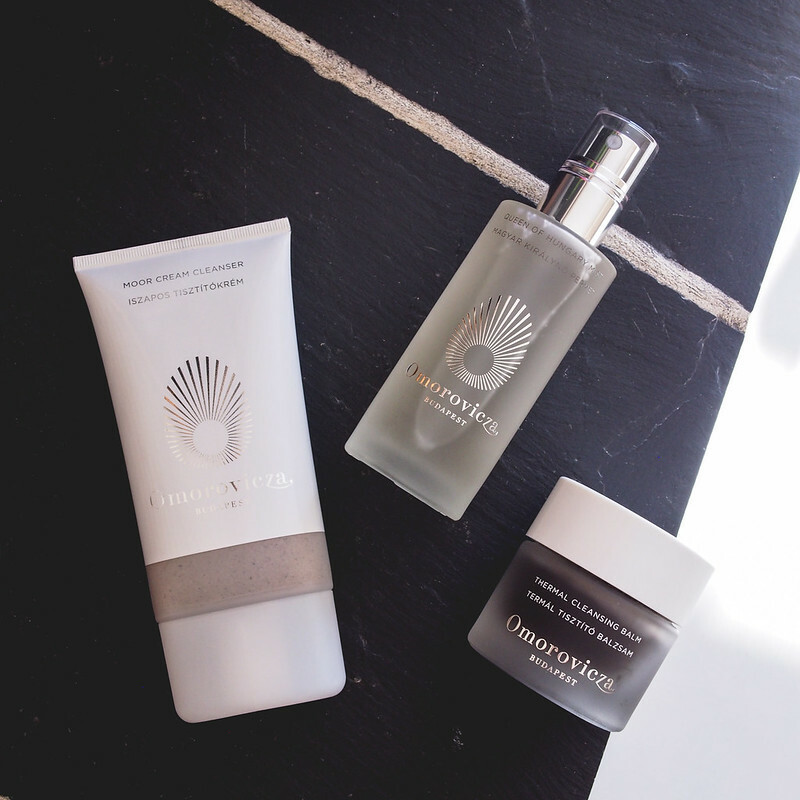 You can read more about the properties behind Omorovicza's healing mineral waters (on their website) as it’s a little more science than I'm able to talk about eloquently but I can say that its been the most effective mineral water based skincare range I've used to date. Some of the products do contain essential oils which may be problematic for some people depending on your allergies but that's a common precaution that should be taken with any product that contains natural based ingredients. 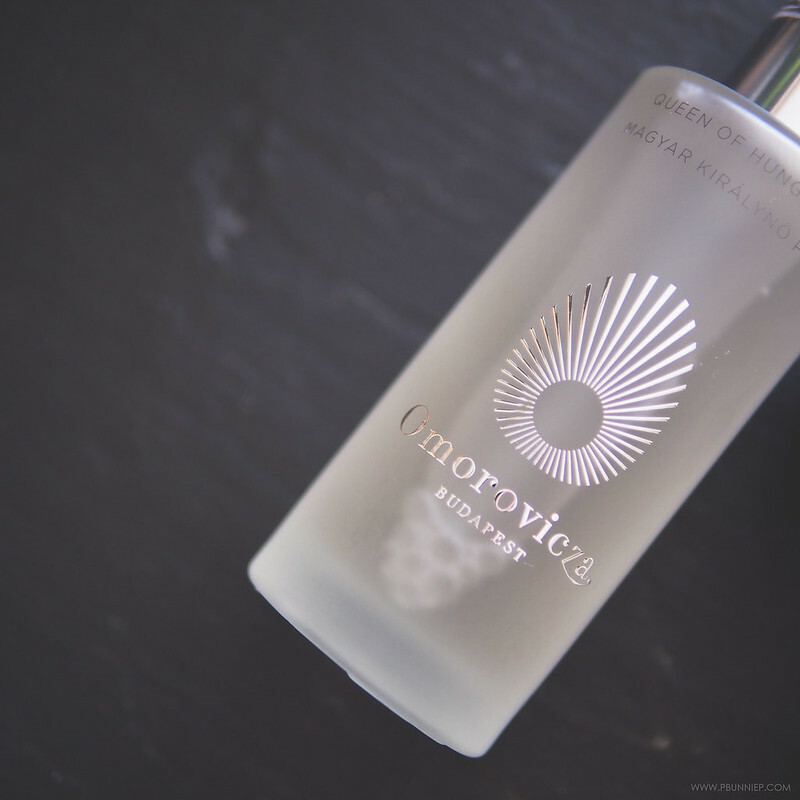 Pricing for Omorovicza does put this brand well in the mid range of the luxury skincare market so if this is within your budget, it's definitely a worthwhile range to try and should be taken as a serious competitor amongst brands like Estee Lauder, Guerlain and Tatcha. The category itself does mean it will not be accessible to all consumers but I feel its worth saving up for. If I ever get a chance to go there, Omorovicza's healing water based skincare has made me curious about what other treasures are hiding in Budapest. The Moor Cream Cleanser is currently my favourite go-to product both for morning cleansing and to revive my skin after a long work day. In fact, it has even made me look forward to washing up even when I'm tired and would secretly rather go for a face wipe. Together with the iconic Thermal Cleansing Balm which thoroughly melts away my face makeup, the two has left my skin glowing every single day since I've put them in my routine and dare I say it's encouraged me to go a few days completely makeup free…and feel good about it. 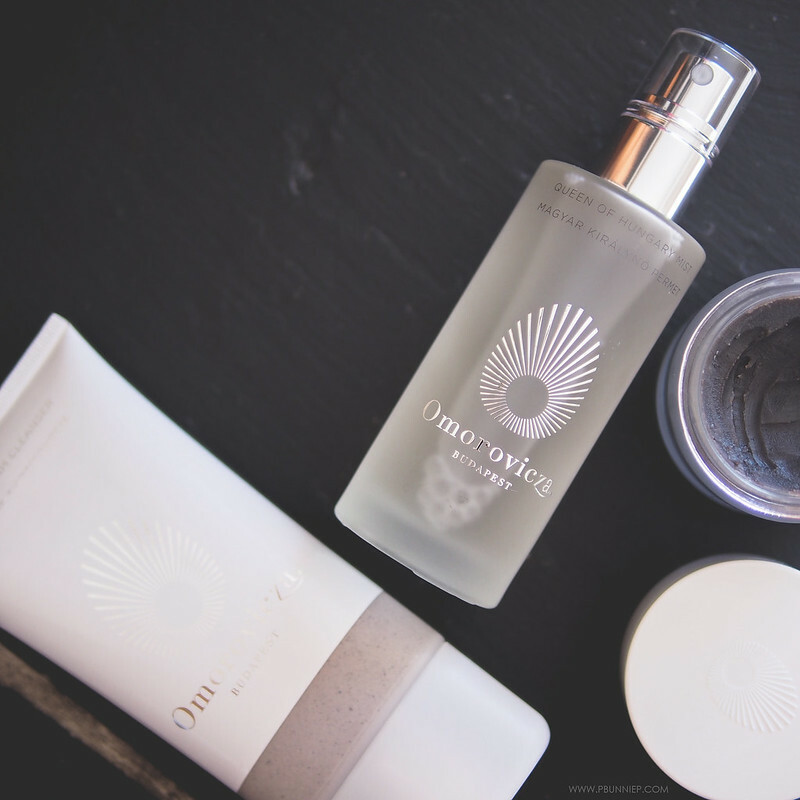 In a market saturated with options, it seems that Omorovicza is the real deal.